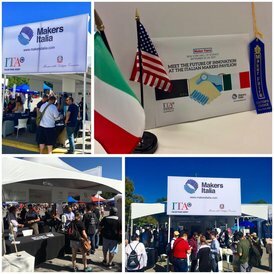 Experience Italy's Makers Italia Pavilion! 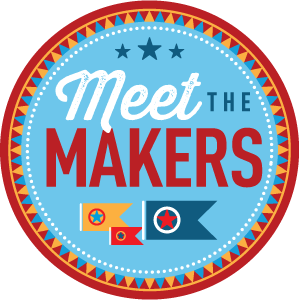 we look forward to you visiting with our Italian makers who enjoy learning and sharing what they do best! We'd like to thank the show organizers, Maker Media, Inc. for bestowing us with a "Best Pavilion" award at last year's New York show. Ciceri De Mondel s.r.l. ​Unipersonale will be featuring its FILOALFA ® THERMEC ™ZED INSIDE Product: THERMEC ™ZED with applications available for the the sector of 3D Printing (for makers or industry) was created as an innovative filament in the 3D FFF printing panorama being able to compete with the best thermoplastic materials. The filament is easy and fast to print and guarantees awesome mechanical properties and chemical resistance. Recently thanks to its awesome performances and workability THERMEC ™ZED has been chosen by Italian Volt to 3D print the body of their electric motorbikes. EZ Lab Srl develops AgriOpenData, a software-platform for the agriculture industry. AgriOpenData is a powerful software-platform that supports farmers in the traceability and in the certification of agricultural products by using the Blockchain technology and Smart Contracts. This security system allows to make safe and automatic all the transactions along the supply chain, increasing the high quality production (in particular Organic products), improving the environmental sustainability and guaranteeing transparency and safety to the final consumer. We are startup not yet incorporated and we are going to create our NewCo at the start of the next year once we raised funds to start our first production and go into the market. Potential clients and users of the company. Our main target are travellers who usually take many photos and videos during their travel on the go. Instagram and snapchat lovers. Elements characterizing your company and its originality. The value of the project is the innovation process in taking photos and capture moment. Using Cleep you don’t need any smartphone or screen that distract your mind. So you are completely surrounded in your experience Data and research related to the company, analysis, market research. Cleep aim to insert in the intersection of two sectors: wearable devices who are changing our day life and action cam sector, a growing market who continues to grow in the next years. 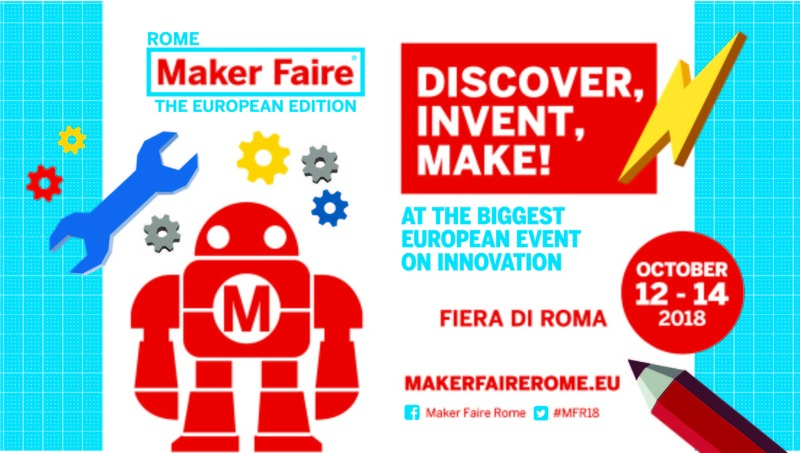 ​Maker Faire Rome – The European Edition is promoted by the Rome Chamber of Commerce, curated and organized by Innova Camera. Innova Camera is the “in house” agency of the Rome Chamber of Commerce for the enhancement of social and economic innovation. 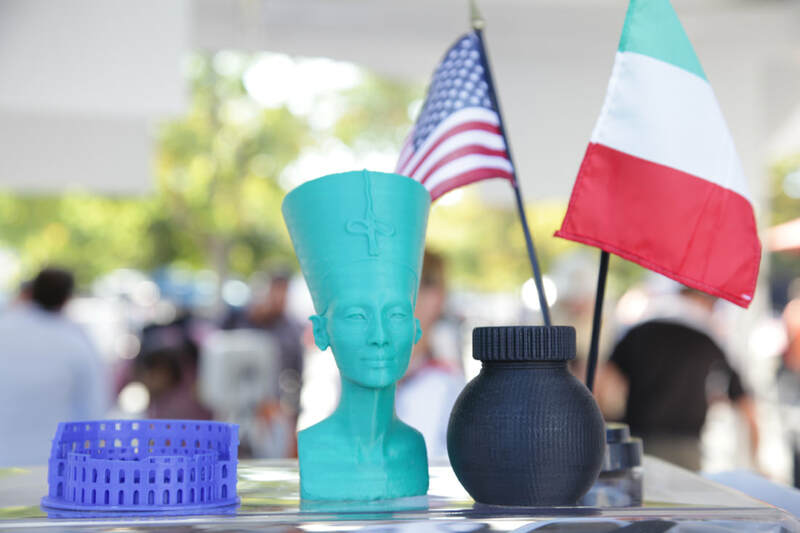 Maker Faire Rome combines science, science fiction, technology, entertainment and business to create something totally new. 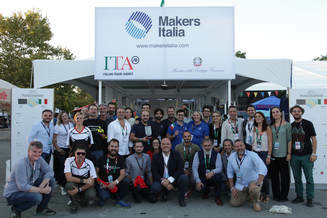 Maker Faire Rome is an event designed to turn the spotlight on hundreds of projects from all over the world and to catapult visitors into the future they showcase. 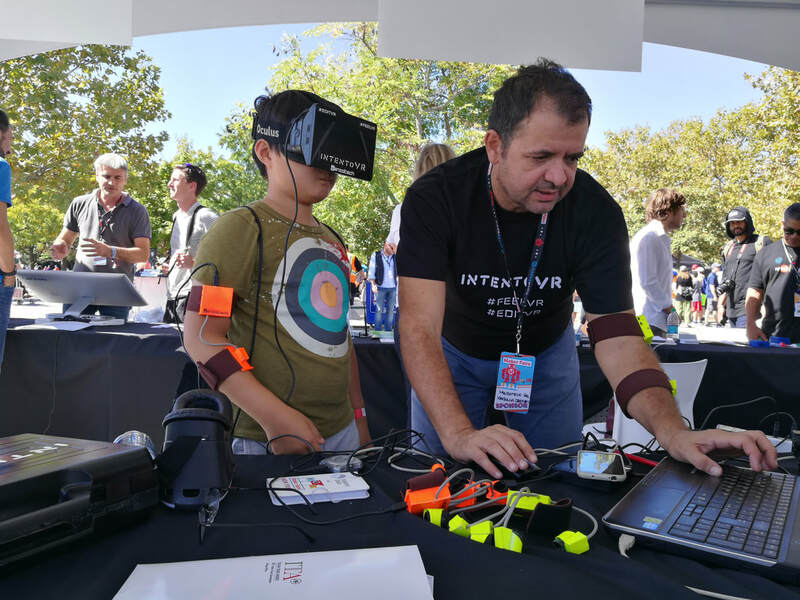 At Maker Faire Rome, you will find science and technology but also new forms of art, entertainment, crafts, and food experiments and attractions never seen before. 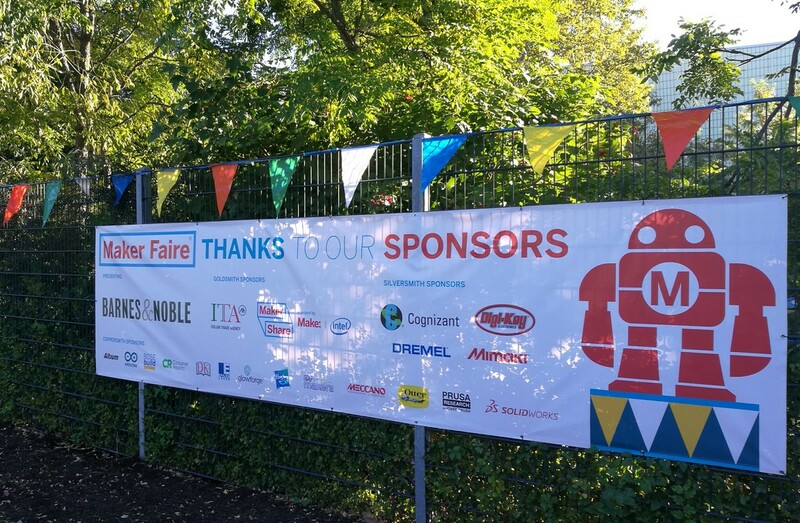 The sixth edition of Maker Faire Rome – the European Edition is upcoming in October 2018, 12th-14th. A full weekend of pure amusement! Become a partner: find full information here. Each partnership is fully tailored upon partner’s needs and business goals. Istituto Italiano di Tecnologia (IIT) is a Foundation governed by Articles 14 et seq of the Italian Civil Code, established by Legislative Decree 269/03, converted by Law no. 326/2003 (Article 4 of the Statute), and financed by the State to conduct scientific research in the public interest, for the purpose of technological development. IIT aims to promote excellence in basic and applied research and to promote the development of the national economy. MTM s.r.l. develops the "Med3D VR Lab" software. The IT platform is able to create models for Mock Up 3D printing. They are useful for simulating surgery on organs made by matching parts and sections resulting from 2D and 3D diagnostic images. Mock ups can be used by surgeons, medical students or physicians interested in simulating organ surgery. MED3D is in Beta test phase with some examples of heart presenting pathological changes. ​Next Industries S. r. L.
THE TACTIGON™ SKIN (T-SKIN) is a natural extension of your hand. It is not a glove or bracelet, but a tiny device for many applications: Robotics, Drone, AR and Human Interface. T-SKIN is redefining and simplifying the way of business man during presentation, the experience of the interaction with robot, drone and AR. THE TACTIGON™ is a Wearable Arduino compatible board with 3D gesture control, motion capture, tracking and vibration measurement. The Tactigon is the perfect link between a HUMAN or an OBJECT and the DIGITAL WORLD. The Tactigon board measures linear and angular motion through 3 axis gyroscopes and 3 axis accelerometers; an extra 3 axis magnetic sensor is included to provide more precision. Tiny but extremely powerful, this board is able to communicate with Bluetooth Low Energy, and thanks to its GROVE socket you can expand its capabilities! MIXARTISTA is a robotic barman, technologically and aesthetically innovative liquid dispenser, designed to prepare perfect cocktails for the luxury market, according to the original recipes. The machine allows to install up to 12 bottles (spirits and juices) and, in 40 seconds or less approximately, the robot is able to create the most complex recipes.The spectacular movements and fancy design give to all the spectators an unforgettable show.The product interfaces with a cloud system where there are the 101 most emblematic recipes and all the information about the served cocktails. Robonica Srl is an Italian innovative startup that designs, engineers and produces scalable smart hydroponics solutions. Our main know how is hardware (LED, electronics and injection molding) and software design. All our product are made in Italy, and our aim is to build an ecosystem that could compete on global scale. We are currently 6 (between engineers and agronomists) and we have also some external collaborators. Verso is a wearable device that operates as a universal gesture controller for designing your gestures and play games, music, and sports, or interact with professional software, on PCs and smartphones. Our easy-to-use gesture editor enables users to define new gestures, customize interaction, and design new ways to engage with their favorite apps. Also, new gestures and gesture-based applications can be uploaded to our marketplace and shared with other users. Verso Technologies creates ubiquitous controllers and environments that seamlessly and pervasively empower users in accomplishing the tasks they want, when and where desired, and that render the actual devices and technology invisible.